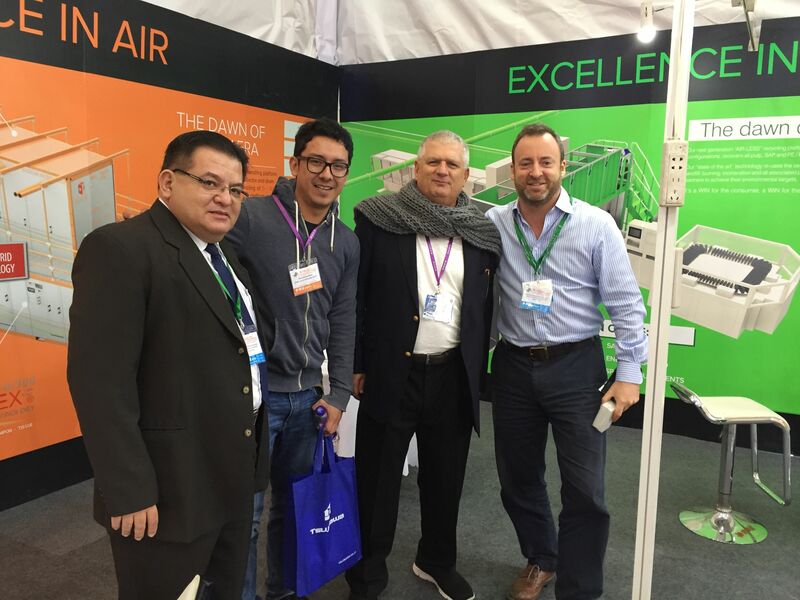 WIS & DRT at CIDPEX Wuhan-WIS Consulting Ltd.
From 22nd to 24th March 2017, WIS Consulting Ltd. and Diaper Recycling Technology firstly showed the advanced innovative technology together on CIDPEX 2017, exhibition for tissue paper and disposable hygiene products industry in Wuhan, China at Wuhan International Expo Center. Diaper Recycling Technology, their system which aims to address the average 2% of reject or scrap rates from the manufacturing process, while offering a recycling process with high purity and separation of the raw materials stream, was of great concern and interest for diapers manuactures especially China companies. WIS Consulting Ltd. firstly joined the expo as marketing agent of DRT and provided better service to Chinese companies. 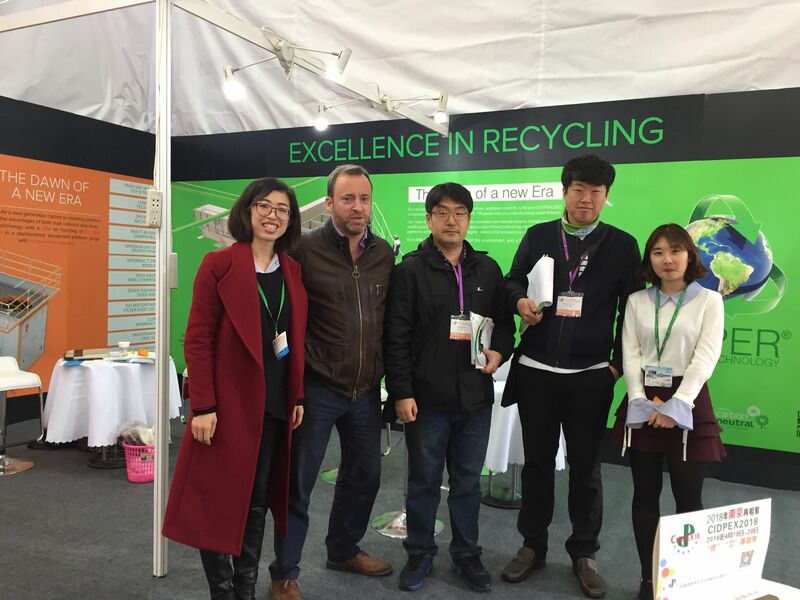 During the 3 days exhibition, there were at least 20 top and middle manufactures coming to our booth and asking for details of this advanced recycling technology. Martin Scaife, Managing Director of the company said that: "We are most honoured to gain the trust and attention from Chinese manufactures, and see this as confirmation of our team's innovative and technical excellence and the positive confirmation that hygiene industry is quickly moving towards reducing waste and making the operations more efficient. We will provide smarter and better service to all customers."